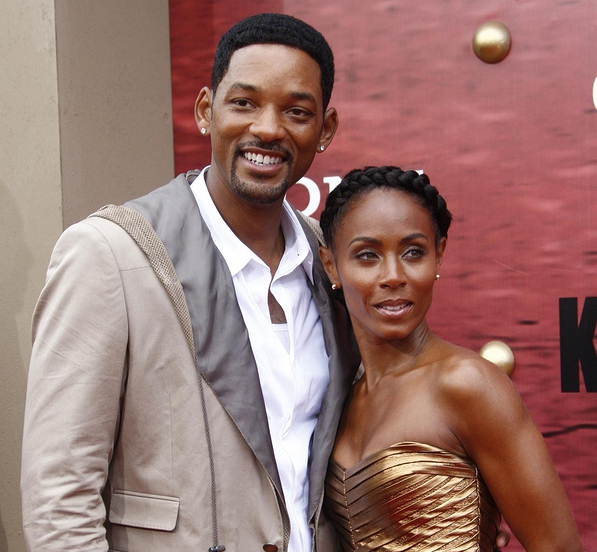 It seems every few months another tabloid has announced the demise of the Will Smith-Jada Pinkett marriage—and for more than a decade those reports have been wrong. Much like their careers—as well as those of their children—their love continues to grow and thrive year after year. Perhaps it’s because both have worked so hard to be successful in all aspects of their lives. His rap career was on the wane when fortune smiled and he was signed to head a sitcom, The Fresh Prince of Bel-Air, which ran for six years. Will’s success on the show led to a variety of dramatic and action roles, and he eventually became one of Hollywood’s biggest stars. 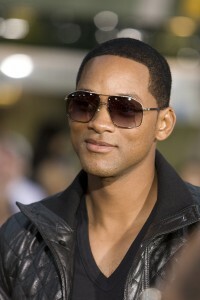 It was Fresh Prince, however, that gave him a glimpse of his future, when Jada auditioned for a part in 1990. She didn’t get it, but she and Will, who was married at the time, became friends. Will eventually divorced in 1995, and it was then that friendship blossomed into love for the two actors. They were married two years later. These days, Will and Jada have made showbiz a family affair, as their two kids, Jaden (born in 1998) and Willow (born in 2000) both have successful careers of their own (Will also has a son by his first marriage, Trey, who was born in 1995). Both Will and Jada have been active in helping their kids reach their dreams. Will and Jada produced the remake of The Karate Kid, starring Jaden, which became a surprise hit in 2010. That same year Willow released the song “Whip My Hair,” which sold more than 1 million copies. But while they continue to see success in their careers, things have been challenging in the press, as the media has made them a target of salacious and scandalous headlines. Through it all they have weathered these storms together, and they celebrated 15 years of marriage this year. Will and Jada continue to defy expectations and are happy and successful as stars, lovers and as parents.